Happy Holidays my friends. Thank you so much for the love and support during 2016. It has and is still helping me. Thank you for your friendship. Wishing everyone a good time and as always, be safe. 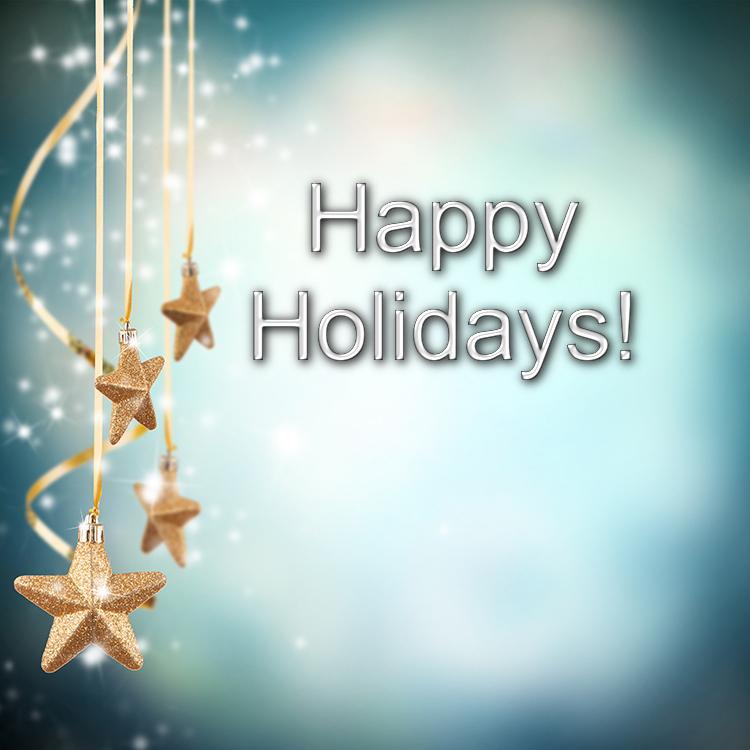 Murees, wishing you and your family a safe and wonderful holiday season. Looking forward to 2017 and all that it brings. May your year begin with a delight and continue with love, friendship, joy, and wonderful things throughout the coming days. Happy Holidays, my friend! 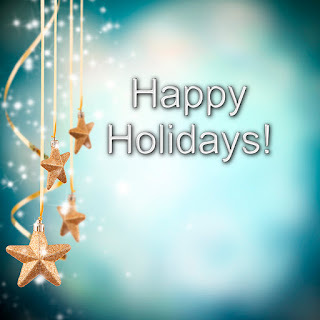 Have a wonderful holiday, Murees! Wishing you all the best in 2017! Merry Christmas, Happy Holiday, and a wonderful New Year. Best to you, Muree! Here's hoping everything you dreamed of for 2017 comes true! Thanks for being there. Thank you for the kind words my friends. I feel so grateful.